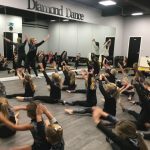 Diamond Dance was established by Sian Pargetor in 2010 and started with a few basic lessons on a Saturday, to include a baby class, Tap, Ballet and Modern examination work. It wasn’t long before the timetable grew and additional classes were added. 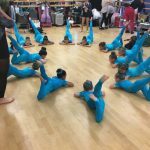 It began with the addition of an Acrobatics class, quickly followed by Street dance, private lessons and Festival class and in more recent years the addition of Contemporary and Musical Theatre. The first ever Diamond Dance show was held at the Community Centre back in 2011 with a small showcase. In 2013 Dance Infinity was established and is now a bi-annual show put on by all the pupils at the school. With the schools growth in 2013 and 2015 the shows were performed at Blue Coat Theatre and new from 2017 Dance Infinity moved to the Albany Theatre. 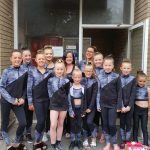 Diamond Dance is involved in many Community events and has been seen at the Coventry Blaze Ice Hockey, Godiva Festival, local fetes, Supermarket events, and Chaplin’s Princess Ball to name a few. Sian is keen to take part in these events as it gives the pupils extra performance opportunities. Please get in touch if you would like us to perform at your event. 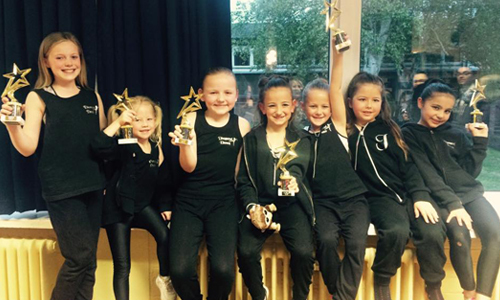 Pupils can expect to be given incredible workshop opportunities whilst attending Diamond Dance both at the Studios and outside events. A favourite is the bi-annual trip to Butlin’s Skegness where Diamond Dance take part in the British Theatre Dance Association Gala weekend. However, it’s not all about the dancing. 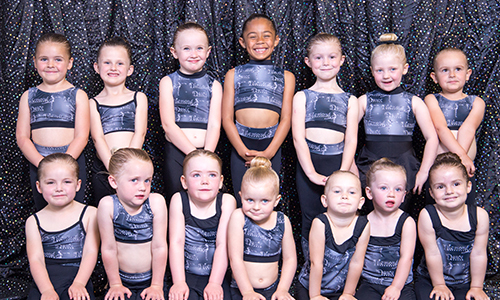 Sian made friends for life when she was a dancer at the Sylvia Bird Dance School and hopes that the pupils of Diamond Dance will make these same lifelong friendships. Therefore, you will often see us on trips to the theatre or the parents on a night out. It all adds to the friendly atmosphere that is part of the school. For many years the school was based at its local Community Centre and hired the space per session. 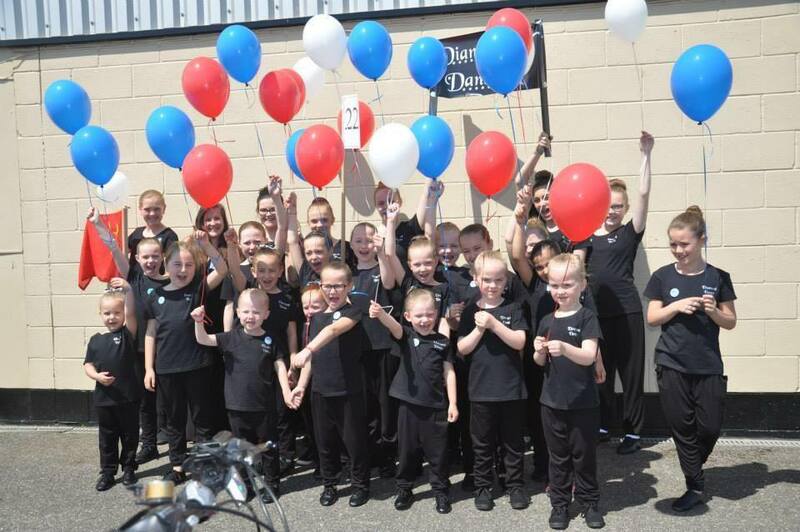 However, in August 2017 Diamond Dance moved to its new premises and their own Dance Studios. Diamond Studios consists of three studio spaces, a parents waiting area and even hosts a “chill out room” for its pupils. The space is available to hire and you should contact the studios if you are interested in this.